My baby will be starting middle school in less than two weeks. It’s hard to believe he’s such a big kid now. He’s entering middle school and moving school systems so it’s a big change for him. In honor of the change, I’ve been looking into getting him a new backpack. He’s had the same L.L. Bean backpack for the last three years and while it’s still holding up well, it’s gotten dirty and it’s seen it’s share of use. I’ve been looking into what to get for Nate and here’s a few I’m considering. For any of you in the same boat as us – coupon codes or sales I found are included! This L.L. Bean Deluxe Book Pack is normally $39.95 but as of today, it’s on sale for $29.96. This is a forerunner for us although I really wish it had the side mesh holders for a water bottle. Otherwise it looks fabulous size-wise for an 11-12 year old and has a lot of pockets for organization. 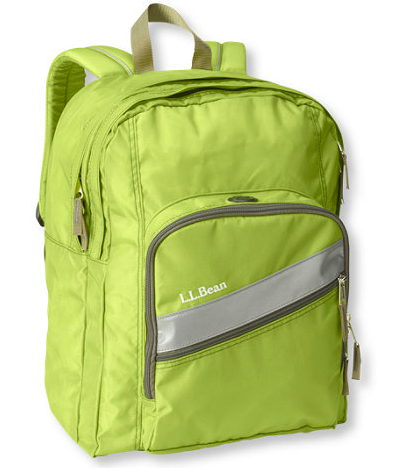 If you want the mesh pockets on the side, as I’m considering, this Super Deluxe Book Pack from L.L.Bean is an option. It’s not on sale and sells for $59.95. It’s a teensy bit bigger. Love the holes for the headphones. There’s free shipping at L.L.Bean. Lands’ End also has a reputation for having quality backpacks. According to their handy height chart, my middle schooler would need a backpack from the Extra Large section as he’s over 4’6″. 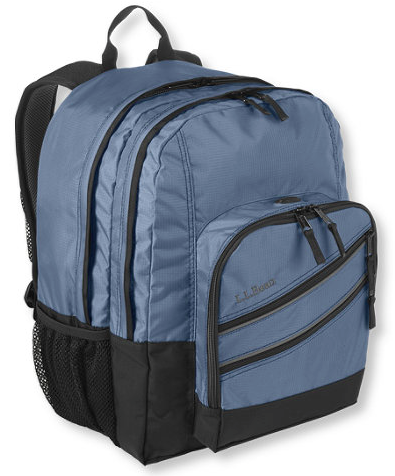 This Solid Classmate Backpack is $59 and looks like a decent option. 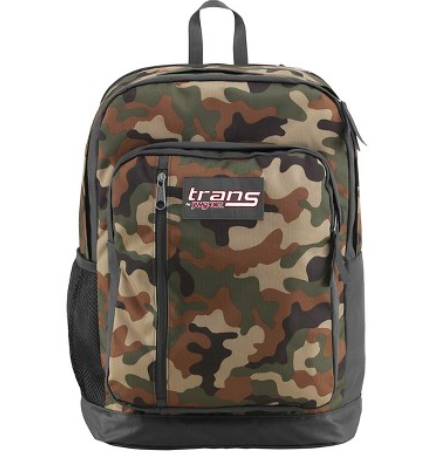 I see a lot of the girls at the middle school bus stop carrying patterned backpacks like these Jansport backpacks from Target.com. They’re currently on sale for $40.49. 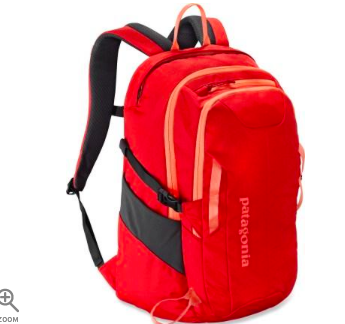 This is the Patagonia Refugio Dayback and it has a laptop sleeve too. Get it on REI.com for $61-$89 depending on the cost. 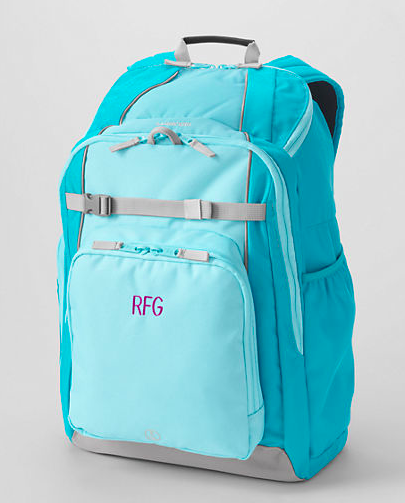 So I’m still looking and will add more backpacks, especially if I find any good sales! Let me know if any of you score a good purchase on a decent backpack for the middle school aged kiddos. « We Have a New Puppy! Meet Maisie! Love all of these! Good luck with Middle School. It goes way too fast, doesn’t it?